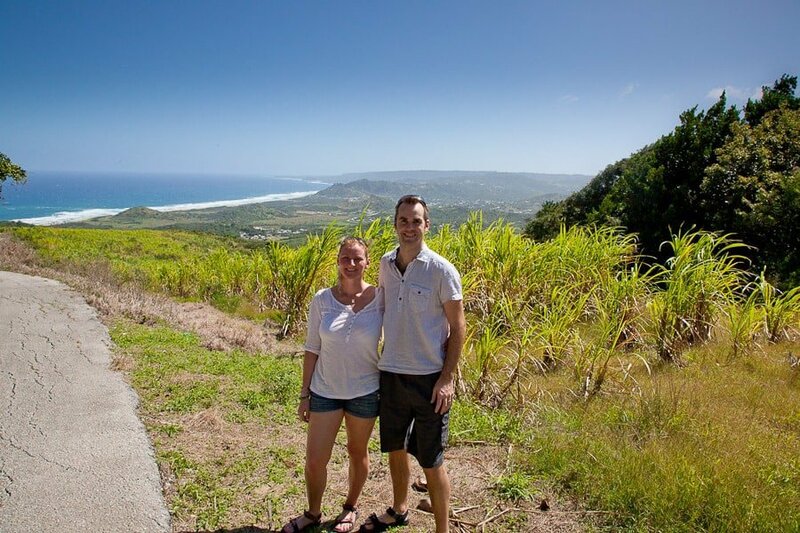 While the calm west coast waters of Barbados are the perfect place to relax and unwind, exploring a new country is always an exciting proposition. 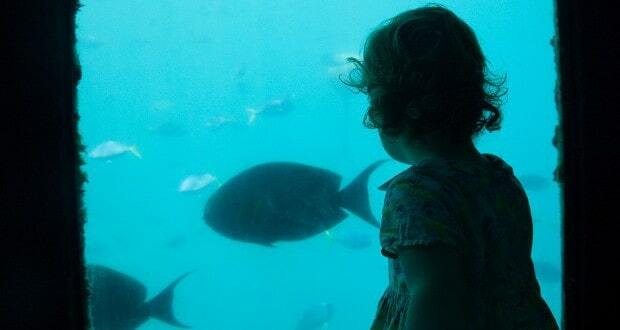 On the Barbados Blogathon we were invited on two enlightening tours of this island nation. Exploring the coast line and parishes, sugar plantations and towns. 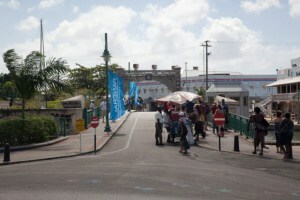 Then a tour of the capital city, Bridgetown and guided walk with a local celebrity. Our drive for the day picked us up at The Club Barbados Resort & Spa, located on the west coast along with a string of exclusive resorts and accommodation. 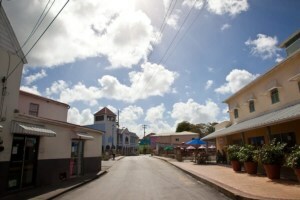 The cute town of Holetown is just a short walk away and an interesting drive. We passed lots of pretty and colourful Chattel houses, the traditional style of houses on the island and something the locals are very proud of. Holetown was actually the first location the British set foot on the island in 1625 and there’s a memorial statue here, with an incorrect date they decided not to change. 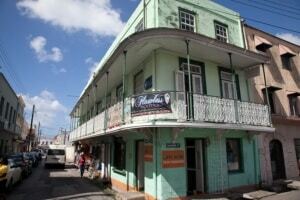 We visited Speightstown, driving past many more Chattels and some larger more exclusive houses. Many rich and famous people have second homes in Barbados, the likes of Cliff Richard and Richard Branson both have sizeable properties, the latter even had a public road moved to expand his property. 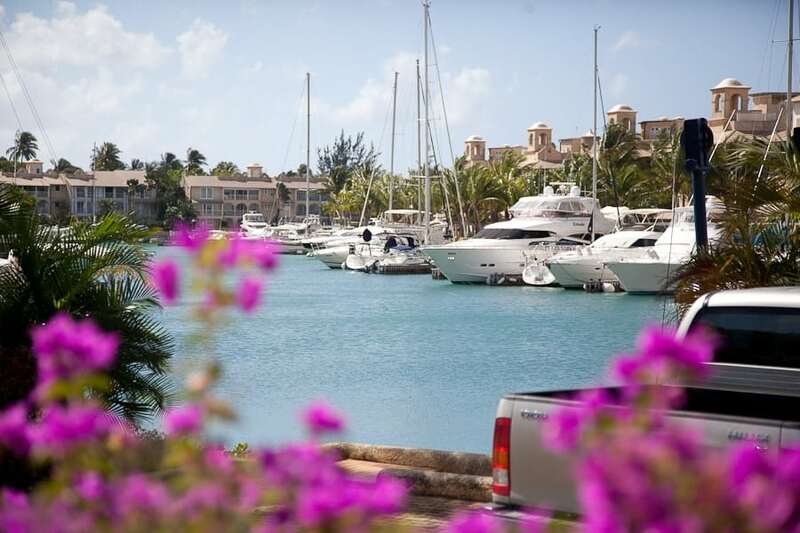 St Charles Bay is also a very exclusive marina with houses costing millions of US dollars. Its an impressive coastline of luxury hotels and luxury houses. 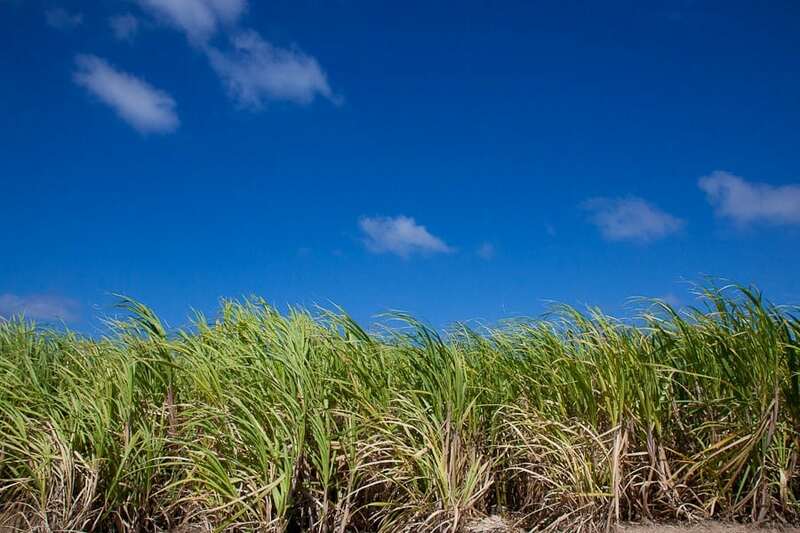 Sugar cane is the primary crop on the island and our drive took us through some impressive plantations. Towering over us and a wonderful contrasting colour with the bright blue sky above. There’s 4 major plantation companies, all using modern refineries these days but a few sugar can windmills still exist, a dutch technological influence. Before the modern factories there were over 800 of these windmills all over the island. It must have been quite a sight. Now the preserved windmills are a tourist attraction and seem quite surreal with the backdrop of a tropical island. Most of the island’s 280,000 inhabitants are Anglican although there are over 100 religions on the island. The island is split in to 11 parishes with some impressive churches in prime locations. 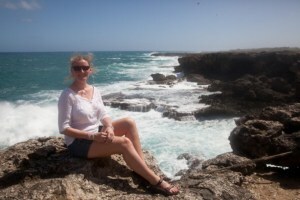 The northern tip of Barbados is in St Lucy’s Parish and has some impressive coastline. The Atlantic Ocean meets the coast here and the waves are huge, even on a relative calm day. Crashing against the coast with such ferocity. 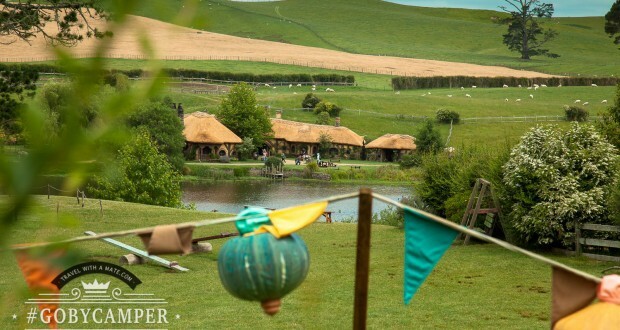 A great place to visit and take photos. 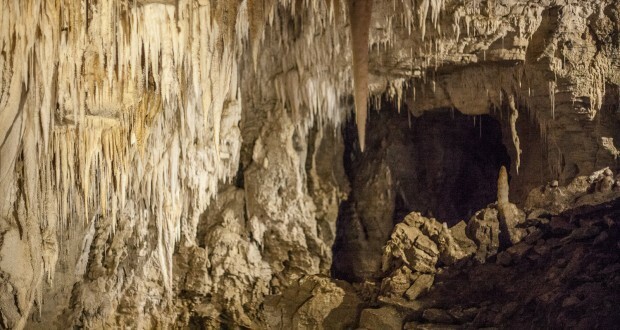 There’s also the animal flower cave here which is an interesting place to visit. Once home to many anemone in the rock pools that get filled by crashing waves. Now it only contains a handful but its a fun, if slightly slippery place to visit. You get great views of the coast through cave framed openings. Its not often you get to explore caves made entirely of coral either so its well worth a look. Heading over to the east coast across the island took us through plantations and woodland, up to St Nicholas Abbey, the peak of the hill is called Cherry Tree Hill although the trees in the area now are actually mahogany. with absolutely stunning views of an area known as “Scotland” on the other side. Its comparison starts and ends with “hills”. The weather is rarely anything like Scotland but the views can be similar. The drive down is very pretty and the road often meets the coastline at gorgeous paradise beaches. Leaning palm trees, bright sand and water that is a blue i’ve never seen before. We were invited for lunch at The Cane, a time-share resort of some size, along with a gorgeous stretch of beach. The winds and waves are still stronger here than the west coast but the gorgeous blue water is still very inviting. Lunch was provided but an odd choice of venue. The Beach bar is hidden in behind a sand dune with not much in the way of facilities. Lunch was an expensive salad in a polystyrene container. I would have preferred the much more inviting Azure restaurant in the pretty courtyard of the resort. Still it was a fun stop on our tour before heading back across the island to our luxury resort on the West coast. 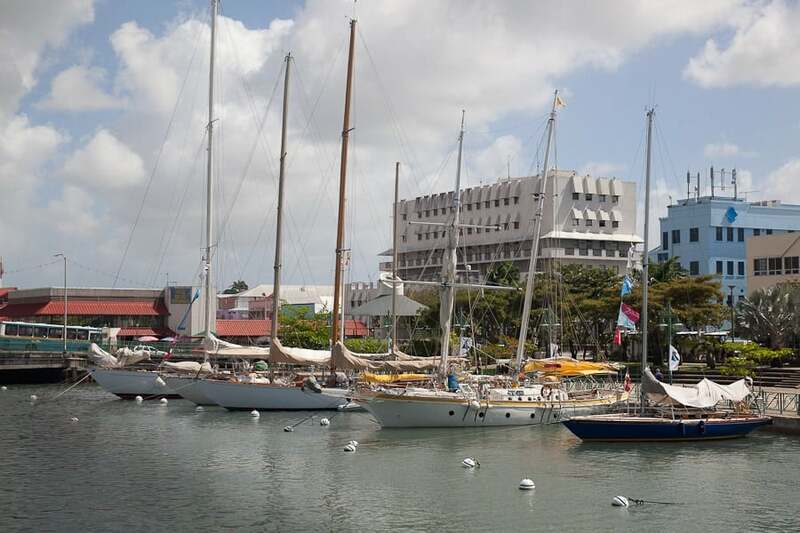 The capital city of Bridgetown is now a fairly modern and thriving city, over 100,000 of the island’s population live and work here. There’s no better way to understand the history of Barbados and its capital than a walking tour with a local historian. Morris Greenidge is not only the expert on the island, he’s also something of a local celebrity. In fact during our tour he said hello, waved and shook hands with pretty much everyone we encountered! He knows everything there is to know about Barbados and was a great story teller too. Bridgetown is so called after the bridge discovered, once wooden, now a lifting bridge allowing beautiful yachts to moore along the waters edge. Its a very walkable city with a number of tourist attractions within easy reach of the centre. The government buildings and churches of all denominations are beautiful to walk around, especially with the deep blue sky as a backdrop. The British colonial history is apparent at every turn here, with churches dating back to the start of colonisation. There have been a number of great fires in Bridgetown too, wiping hundreds of buildings each time, the last was in the early 1900s. The positive side of these fires has been the improvement of the city layout and better building quality in the centre of the city. Its also helped develop the city as a cultural centre and shopping mecca for the local community and tourists. We had a very pleasant lunch at the Waterfront Cafe, probably the best spot in Bridgetown for a meal and a drink while watching the world go by. From here you’re likely to spot boats coming in and out of the marina, occasionally with a catch of fish, as well as a great place for people watching in this laid back country. Everyone is very friendly and talkative, a vibe you get all over the island. The best way to explore any country is always a private guided tour. The ability to ask any questions you like and have immediate detailed answers really connects you to the place you’re in and its one of the most rewarding experiences of visiting any new country. Whether its a taxi tour around an island or a walking tour around a city, chatting with local historians about the rich history of a country is always great value for money. Highly recommended if you’re ever in Barbados. A big thank you to our sponsors, the Barbados Tourist Association, Elite Island resorts and Tropical sky for making these tours possible. For more information on the Barbados Blogathon go here.